KLM’s new airport robot that guides you to the gate while carrying your luggage. 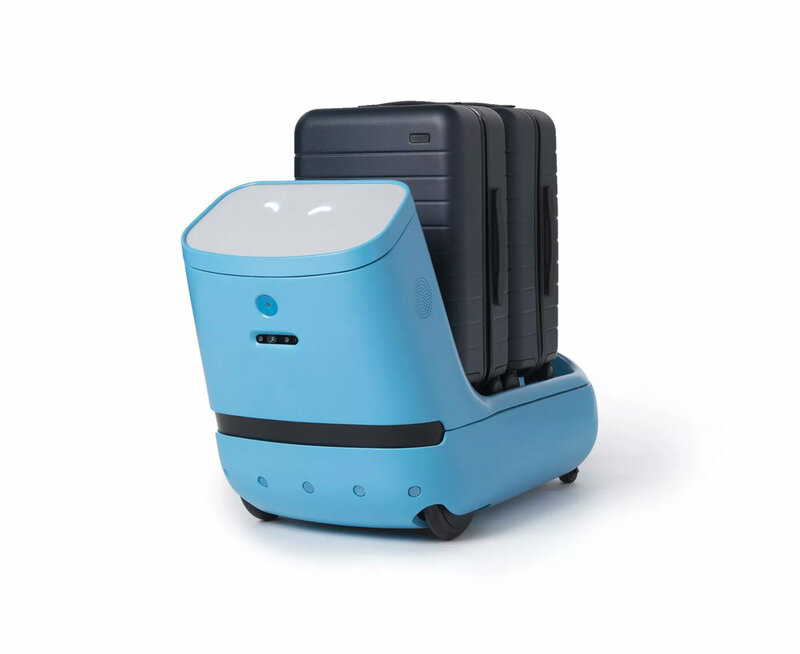 Meet KLM’s cute airport robot Care-E, who not only carries your bag, but also guides you to the gate! Plus Care-E will also put a smile on your face with its sweet eye animations and whimsical voice. Care-E is one of our recent humane technology creations at 10XBeta. Project was completed in partnership with BBDO, for KLM Royal Dutch Airlines. It’s been a great pleasure to be a part of its creation process, from early phases of sketching and concept generation to solving fine design details of the final model, while collaborating with the stellar teams of 10XBeta, Double Take and BBDO New York.